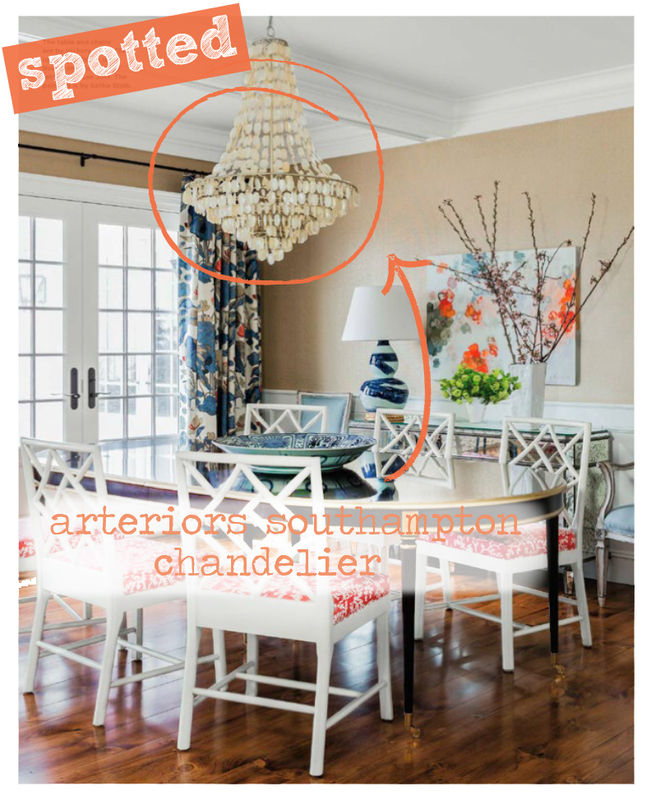 We were flipping through the latest Coastal Living and spotted the Arteriors Southampton Chandelier in this month’s issue! The chandelier is featured in an amazing eclectic, coastal style dining room and looks stunning. Check it out in this month’s Coast Living! If you want the look for your home you can shop for the chandelier and more on our website here!